When was the last time that you visited the dentist? Well, this Fall, while you’re off from college, school or work, come get your teeth cleaned for the Holidays. All dental insurance is welcomed and maximized. Do you need a dental appointment? 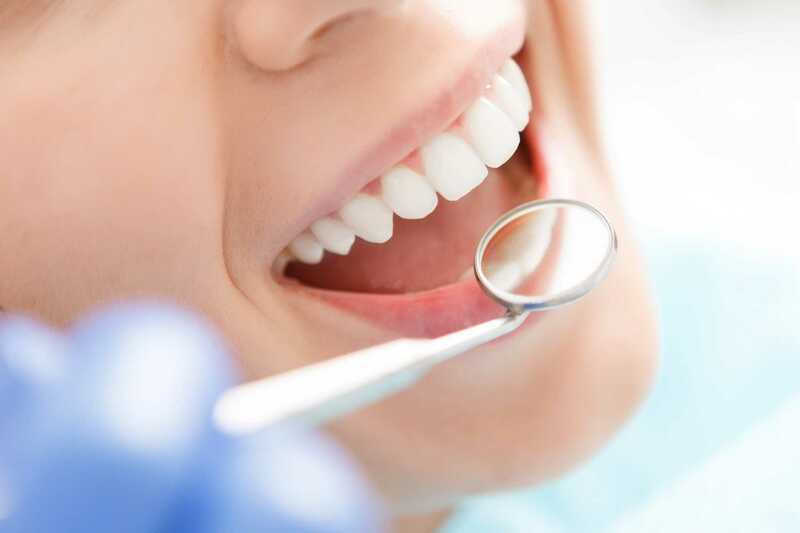 Just click for online booking your teeth cleaning appointment or give us a call at 404-607-6960. The holidays are just around the corner. So, what are you waiting for?! 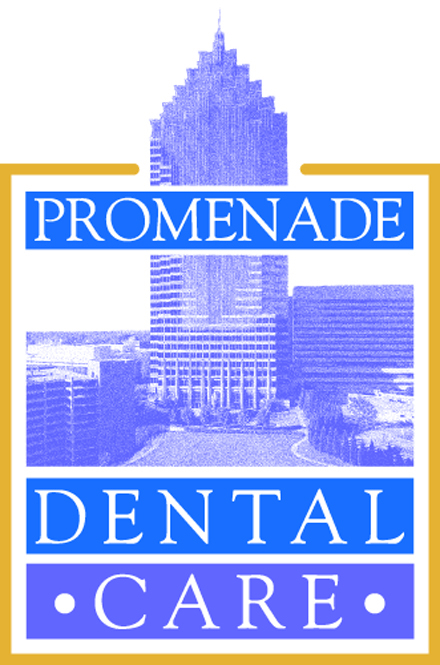 Come in to Promenade Dental Care to get your teeth cleaned before the Holidays. We are conveniently located in the heart of Midtown, Atlanta and ready to serve you.